In questa pagina caricheremo i link a documenti di interesse storico e architettonico riguardanti SONCINO. Progressivamente pubblicheremo sia le versioni in italiano che le versioni in inglese. 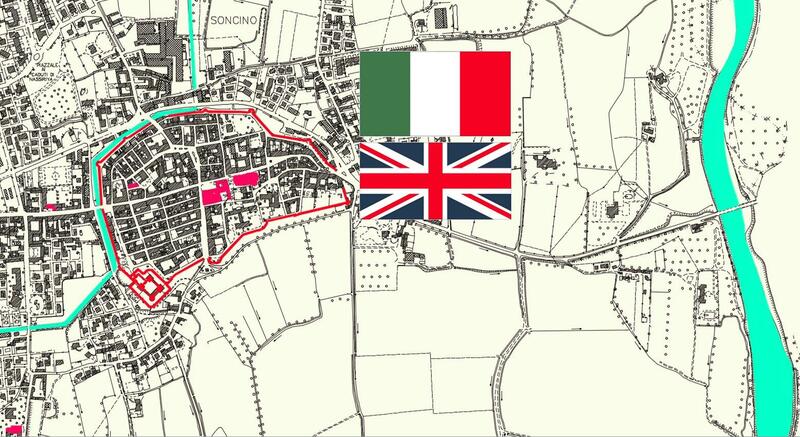 On this page we will upload the links to historical and architectural documents regarding SONCINO. Gradually we will publish both Italian and English versions.